Indian Natural Fancy Color Diamond & Jewellery manufacturer of india Pink Diamond Blue Diamond Black Diamond Yellow Diamond White Diamond Gray Diamond Milky Diamonds natural canary yellow diamond hongkong diamond manufacturer hongkong diamond supplier hongkong diamond exporter new york diamond manufacturer - Solitaire Diamonds MANUFACTURE, Diamond Supplier & DIAMONDS EXPORTER AT WHOLESALE PRICES. Solitaire Diamonds MANUFACTURE, Diamond Supplier & DIAMONDS EXPORTER AT WHOLESALE PRICES. Solitaire Diamond Information: Color D,E,F,G,H,I,J,K,L & Fancy Color, Clarity IF,VVS1-VVS2, VS1-VS2, SI1-SI2-SI3, I1-I2-I1 3EX, VERY GOOD, GOOD CUT, NIL Flou GIA - IGI -HRD and None Cert. All stones details here. A beautiful pear shape white diamonds 4pcs Totaling weight 7.31ct ( Each 2.05ct / 2.02ct / 1.76ct / 1.48ct ) I / SI1-SI2 None Flou, Price $2500per ct.
1.00Ct Round Brilliant Cut Diamonds D IF 3EX, NIL Flou, GIA Certified, Total 10 Stones Please email for enquiry. 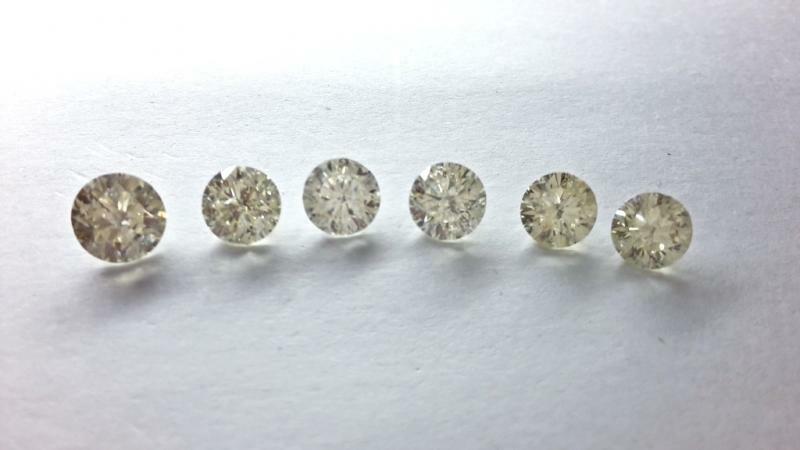 1.00Ct, Round Brilliant Cut Diamonds, G VS1-VS2 3EX, NIL Flou, GIA Certified, Total 35 Stones, Please email for details. 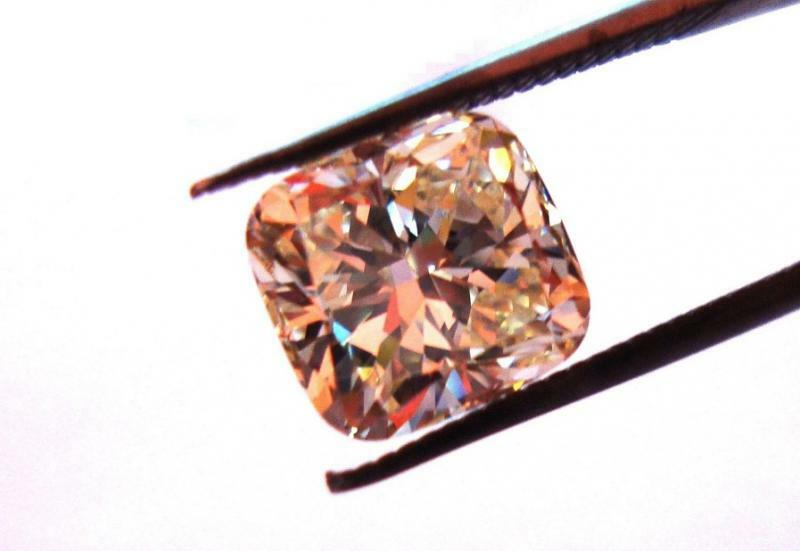 1.00Ct, Round Brilliant Cut Diamonds, G VVS1-VVS2, 3EX, NIL Flou, GIA Certified, Total 19 stones, Please email for details. 1.00Ct to 1.25Ct, G H I1, Round Brilliant Cut Diamonds, NIL Flou, GIA Cerfieid, Total 180 Stones, Please email for details. 1.00ct to 1.25Ct Round Brilliant Cut Diamonds, I-J-K-L-M, SI1, 3EX, NIL Flou, GIA Certified, Total 1350 Stones, Please email for details. HEART SHAPE DIAMOND 1.00Ct to 2.00Ct, D to F / IF 2EX, NIL Flou, GIA Certified, Total 7 Stones, Please email for details. HEART SHAPE DIAMOND 3.17Ct H IF Clarity, 2EX, NIL Flou, GIA Certified, Please email for details. HEART SHAPE DIAMOND 2.24ct - 1.71ct - 1.51ct - 1.00ct G IF Clarity, 2EX, NIL Flou, Total 4 Stones, Please email for price. HEART SHAPE DIAMONDS 1.00Ct t0 2.50ct, G H SI1, 2EX, NIL Flou, Total 8 Stones, Please email for details. HEART SHAPE DIAMONDS 1.00Ct to 3.00Ct, I to k, SI1, 2EX, NIL Flou, Total 10 Stones, Please email for details. CUSHION CUT DIAMONDS, 1.23Ct, F IF 2EX NIL Flou, GIA Certified, Please email for details. OVAL CUT DIAMONDS, 1.00Ct to 1.25Ct, D,E,F, Clarity IF, EX VG, GIA Certified, Total 74 Stones, Please email for details. Special Offer GIA Certified: 5.01 ct D IF 3EX None Flou, GIA Certified 6211731454, Round Brilliant, Please email for Price﻿. 45 Diamonds of 1.01-1.05 ct, D IF None Flou 3EX, GIA Certified, Round Brilliant, Please email for details and Price. 18 Diamonds of 1.01-1.10 ct, D IF None Flou, EX-EX, GIA Certified, Round Shape Brilliant, Please email for details and Price. 1.01 ct D IF EX EX None Flou, GIA Certified 7226350186, Princess CutBrilliant, ﻿Please email for price. Oval Brilliant Shape, 11 Diamonds, 1.00 ct to 1.07 ct, EX EX None Flou, GIA Certified, Please email for details and price. Half Moon Cut Diamond 0.46 ct, G SI1 VG VG, None Flou, GIA Certified, Please for details and price. CUSHION CUT DIAMOND 2.80CT G VS1 DIAMOND CUTTING POLISHING EX, PLEASE EMAIL FOR PRICE.